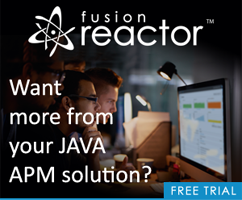 Right now there’s just 4 sessions, but they are incredibly good presentations including Rachel Nabor’s on Vue’s transition support for animations and Edd Yerburgh on testing Vue apps. It’s two pages in length and I’m probably going to print it out for my home office. Actually disregard what I said above. 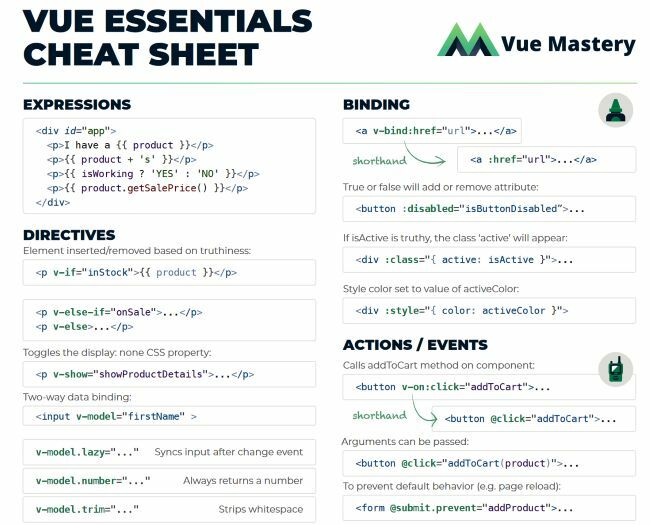 If you don’t feel like signing up for updates, you can still get the PDF here: https://www.vuemastery.com/pdf/Vue-Essentials-Cheat-Sheet.pdf. As I said, it is definitely worth downloading!